A Cape Breton native living in B.C. who needed a kidney appears to have found one. Stephen Gillis Jr.’s heartfelt plea was shared in a viral video by the minor hockey team he coaches. Gillis got the life-saving gift from an old friend, Michael Teigen. 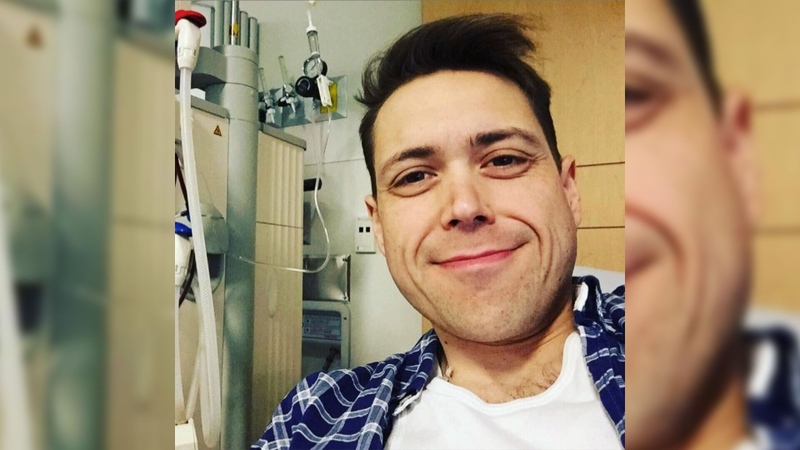 It all started with a YouTube video in January when Stephen's plea for a new kidney went viral in a video created and shared by the Vancouver peewee team he coaches. 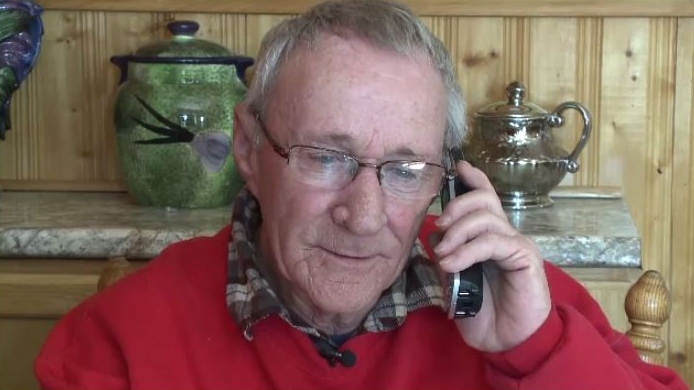 Stephen Gillis Sr. lives in Glace Bay and was elated when he got the good news. It's been a rollercoaster of emotions for Stephen's dad, especially in recent weeks, when his son's health took a turn, and he had to have his colon removed. Gillis Sr. credits the outpouring of support from across the country for his son finding his match and e says it made it easier for him to be home in Glace Bay, so far away from him. “This young gentleman that's doing this for my boy ... I really appreciate it,” said Gillis Sr. 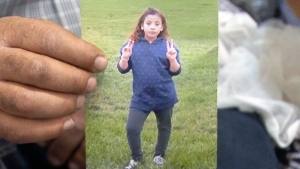 The transplant is still a few months away and when it happens, Stephen's dad says he'll be there. Gillis Jr. promises to pay it forward. “All this attention has been a gift and I only want to use it to help others,” he said. Stephen Gillis has found a kidney donor. 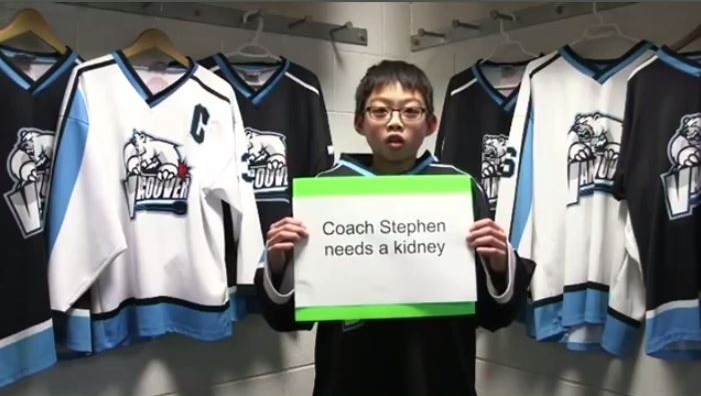 This is a screen-grab from the YouTube video in January when Stephen's plea for a new kidney went viral in a video created and shared by the Vancouver peewee team he coaches. “This young gentleman that's doing this for my boy ... 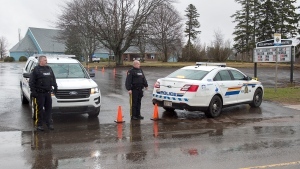 I really appreciate it,” said Stephen Gillis Sr. of Glace Bay.